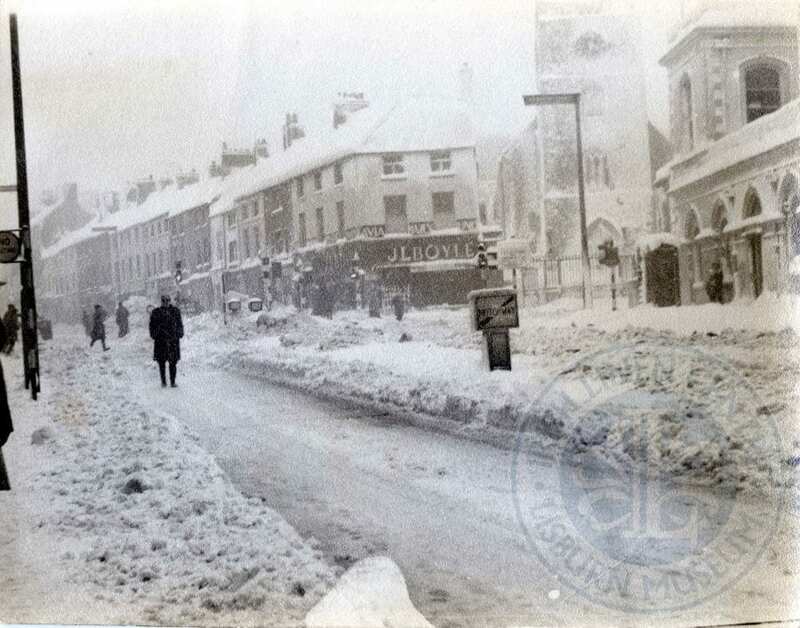 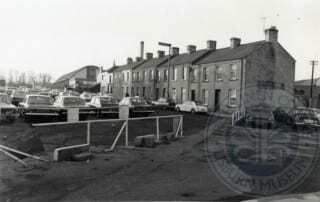 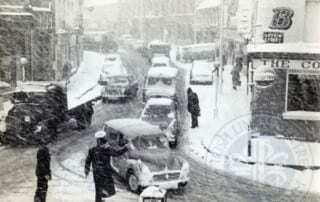 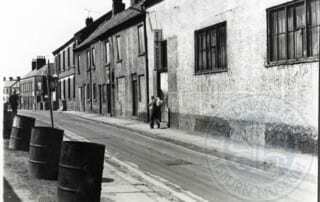 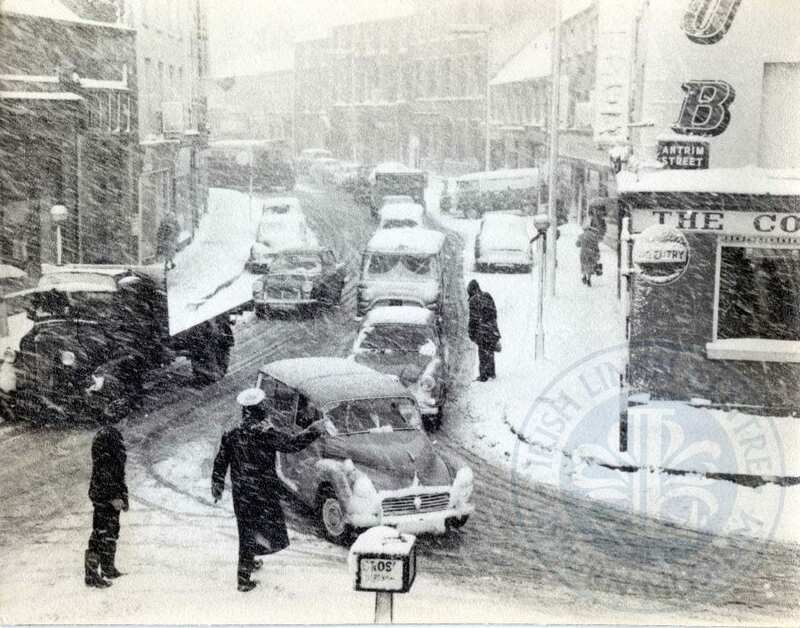 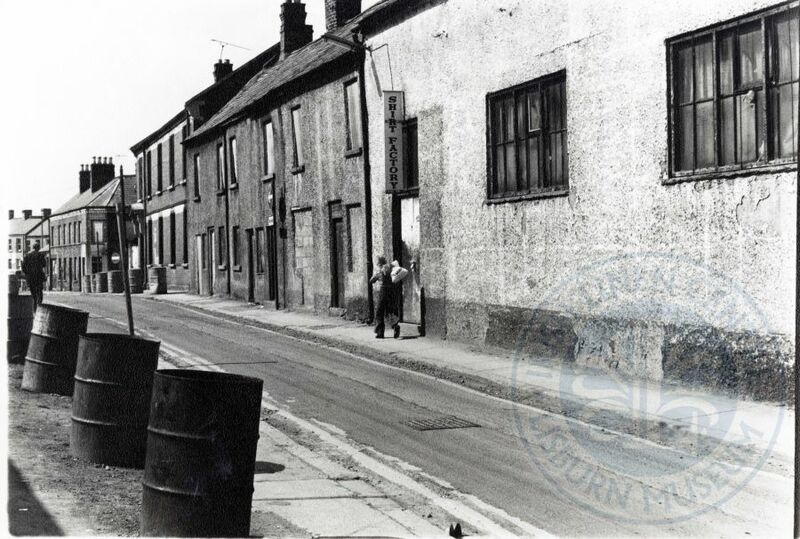 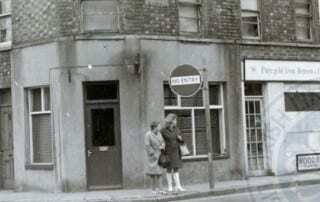 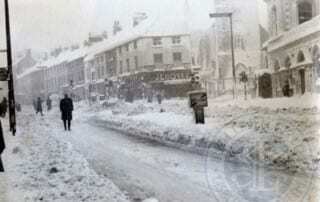 Corner of Antrim Street/Bow Street in the snow, c.1963 Each day this Advent, we will be sharing a different image of Lisburn and district from the museum’s collection. 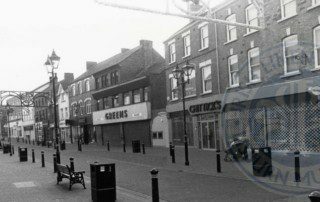 Feel free to share them with your friends and family, and get in touch if you have memories of the area, or further pictures. 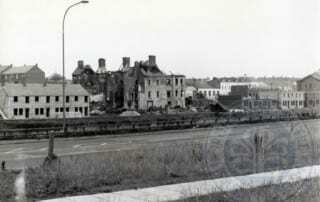 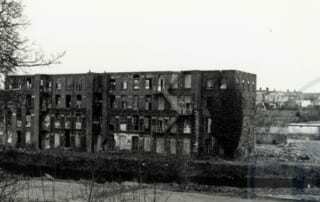 Fire Authority building, Castle Street (demolished c.1983), as viewed from Castle Gardens. 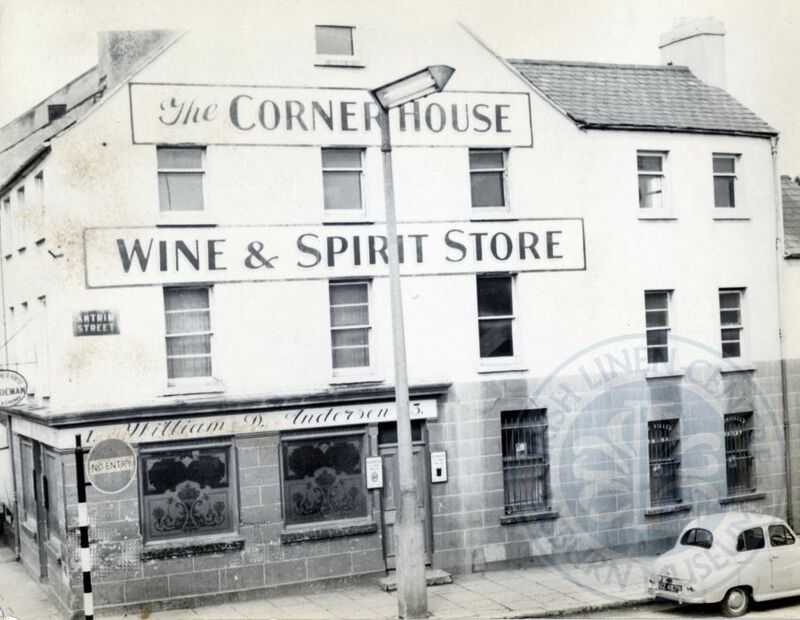 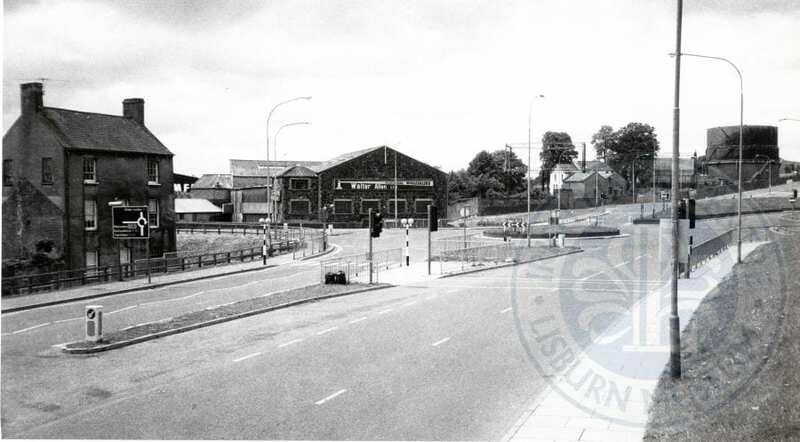 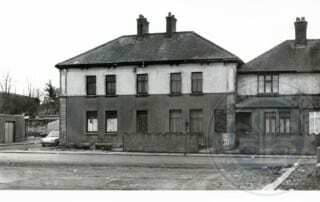 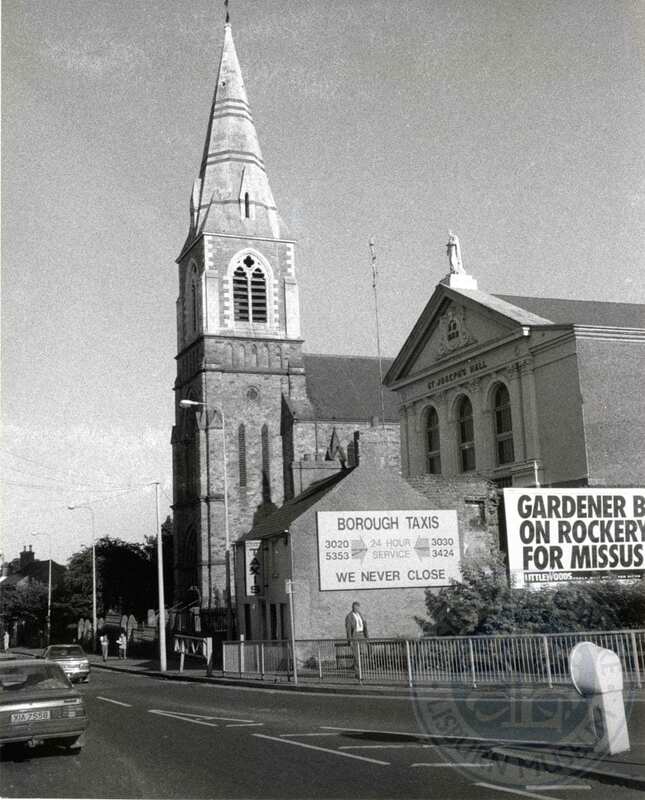 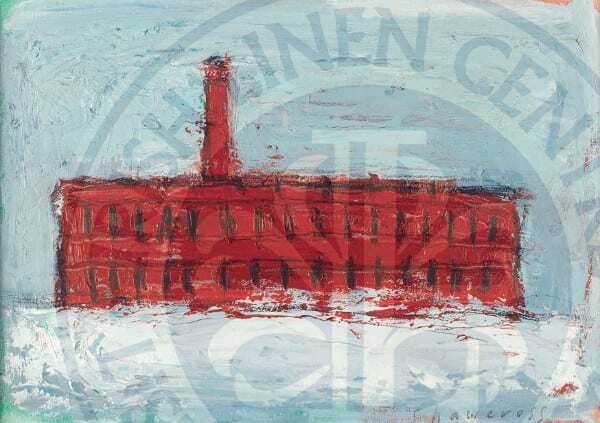 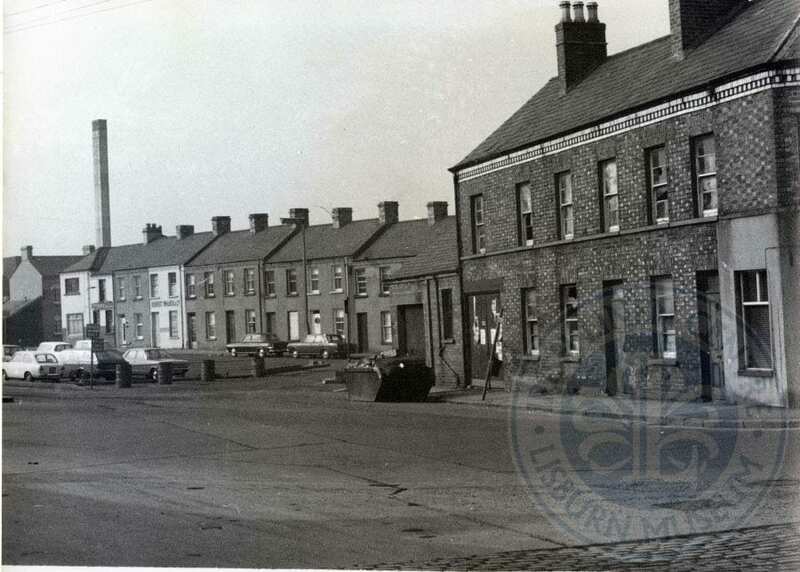 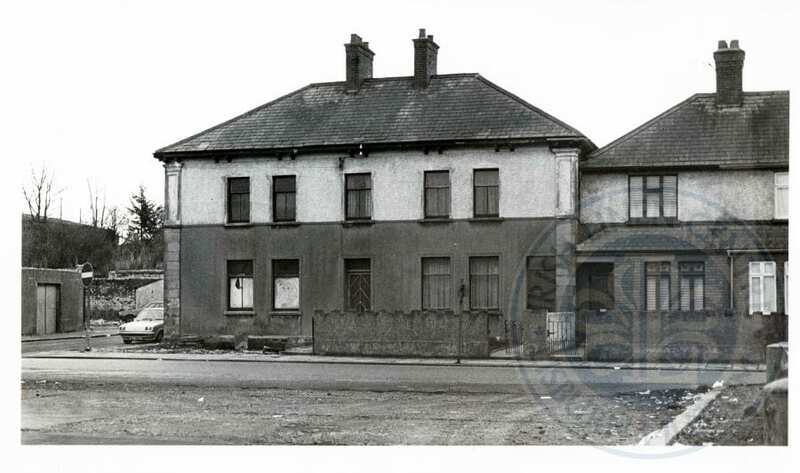 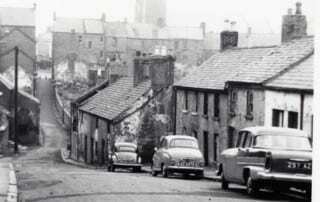 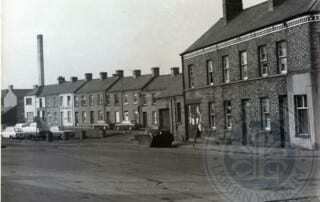 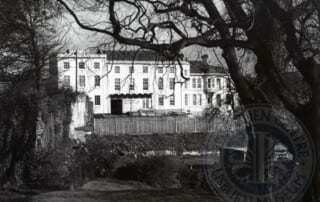 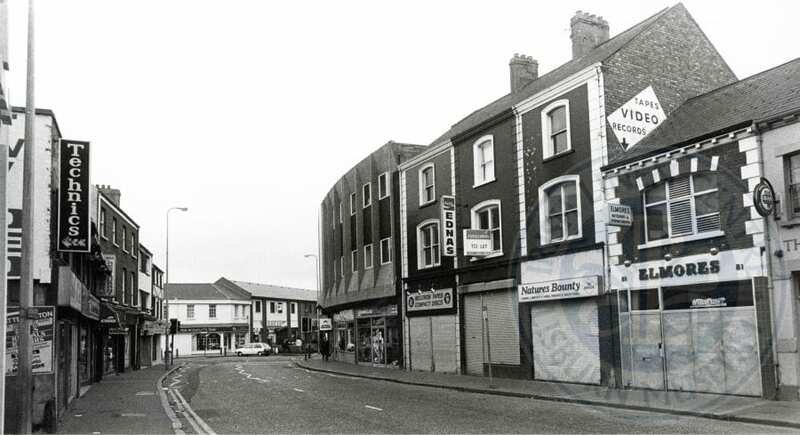 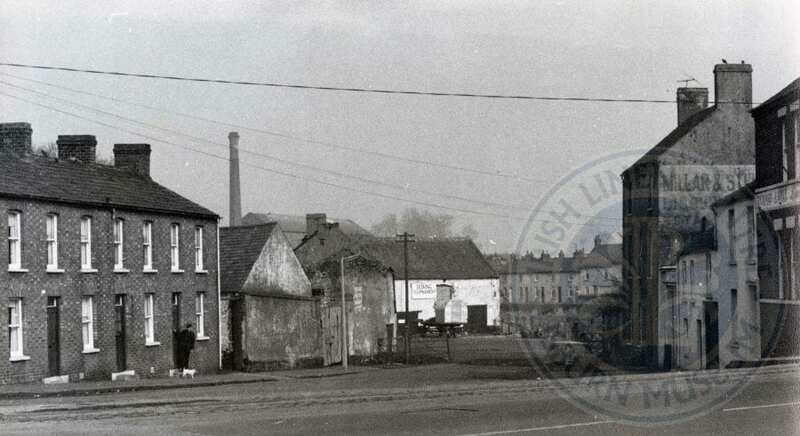 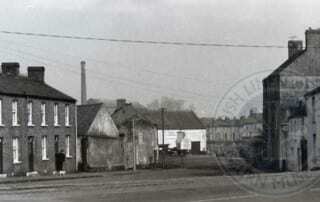 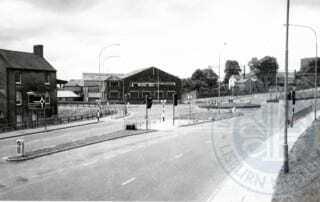 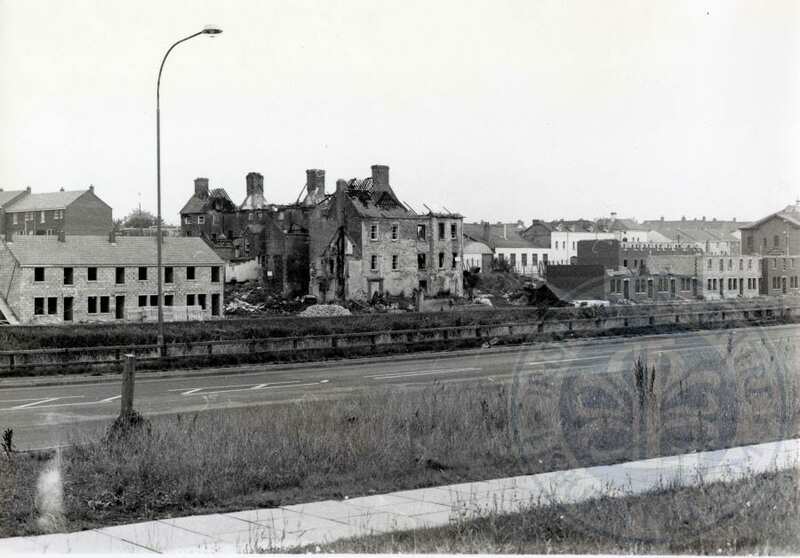 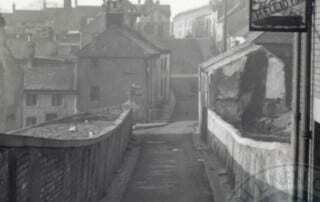 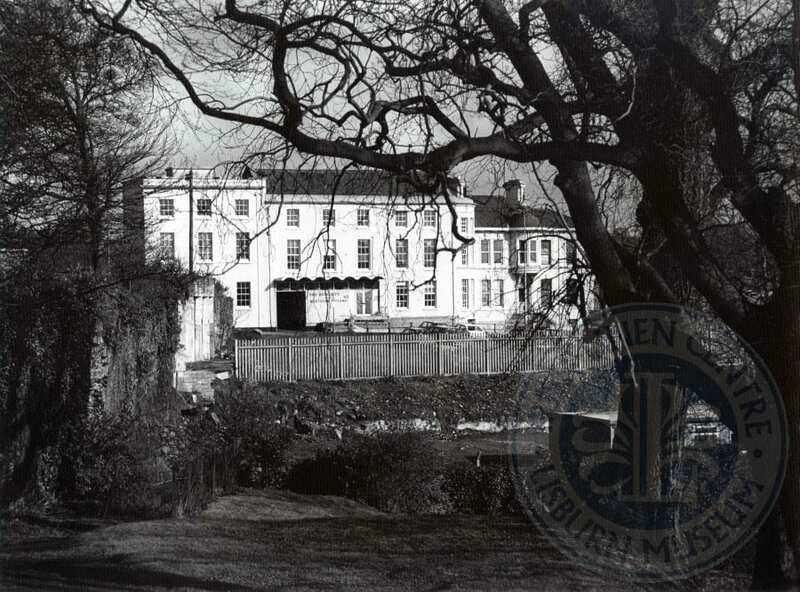 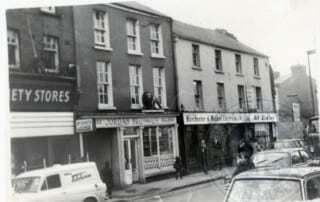 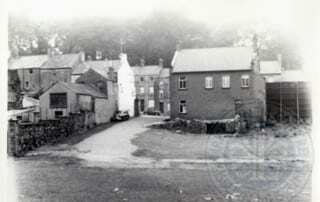 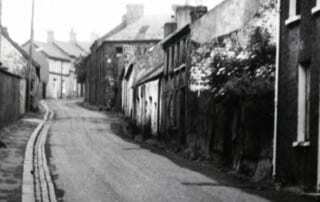 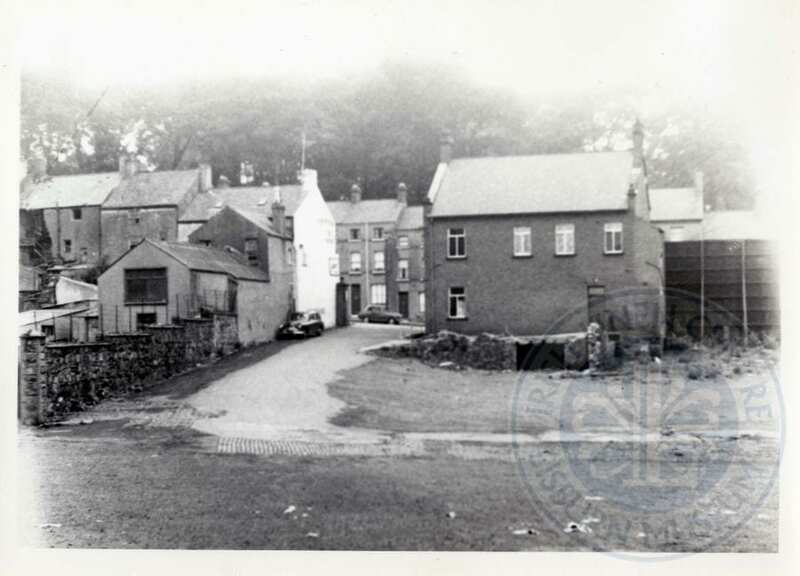 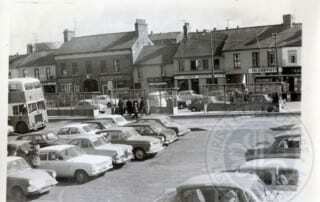 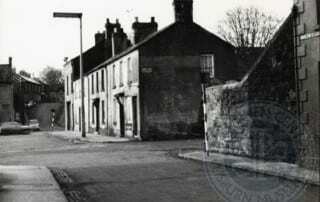 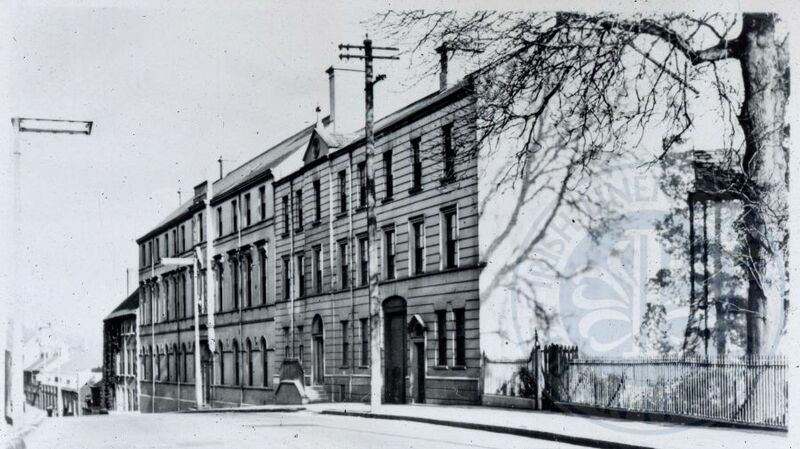 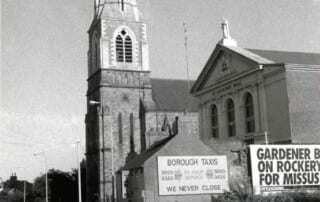 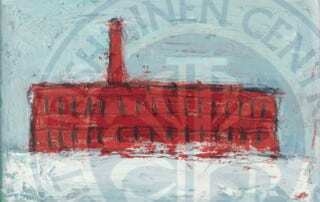 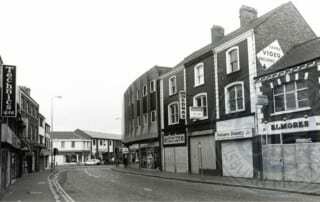 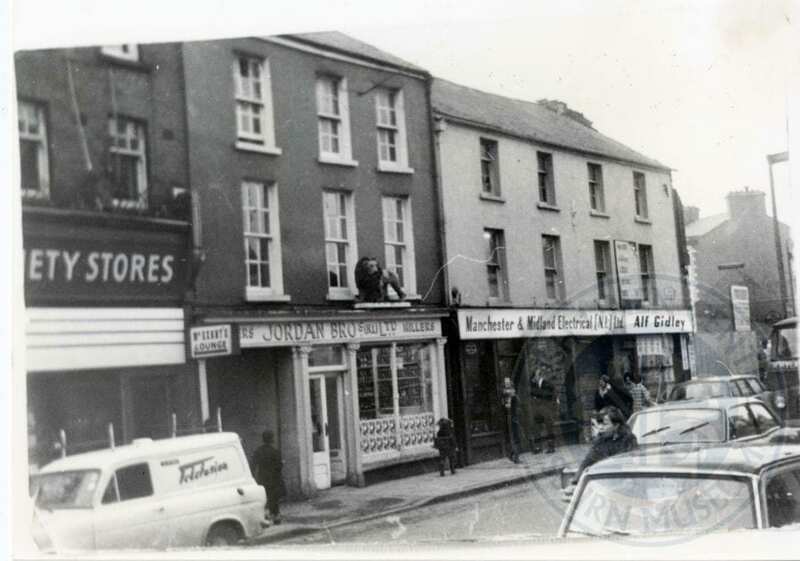 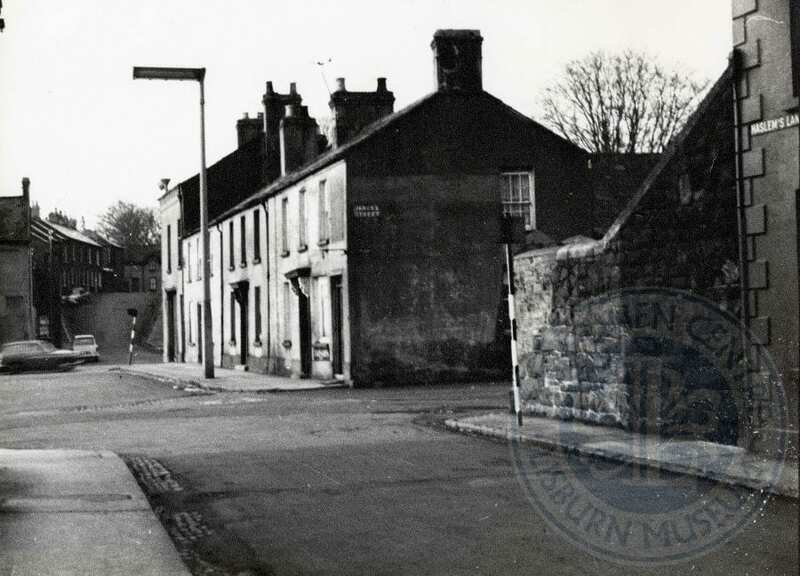 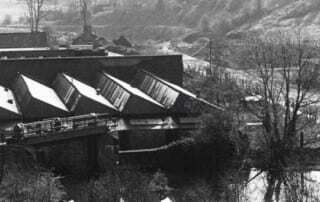 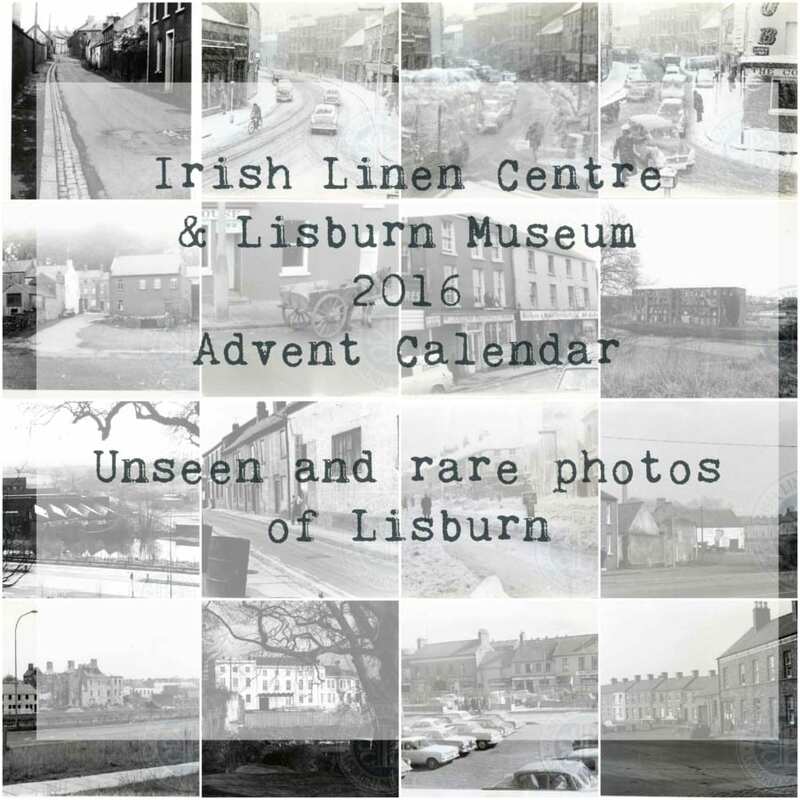 Each day this Advent, we will be sharing a different image of Lisburn and district from the museum’s collection. 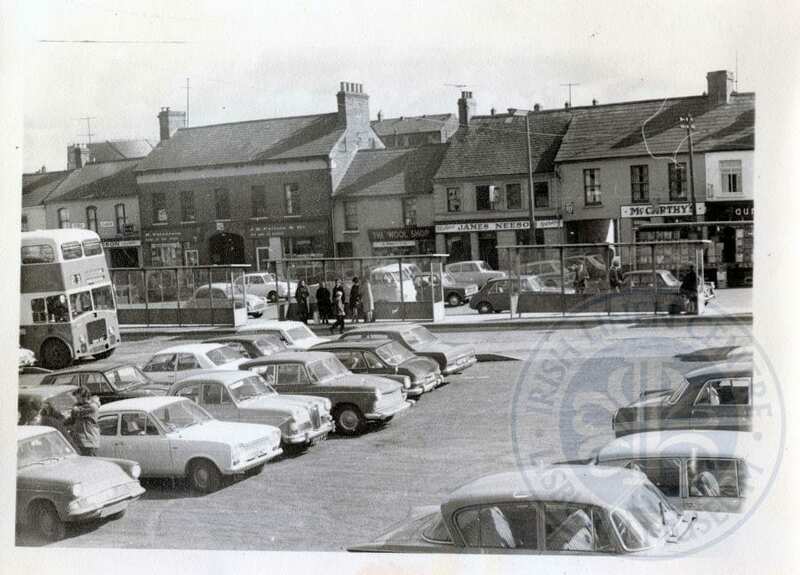 Feel free to share them with your friends and family, and get in touch if you have memories of the area, or further pictures. 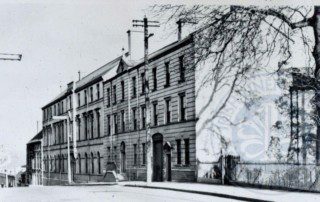 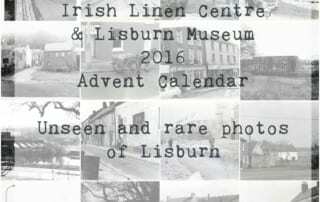 Lisburn Advent Calendar 2016 - Follow us for updates Each day this Advent, we will be sharing a different image of Lisburn and district from the museum's collection. 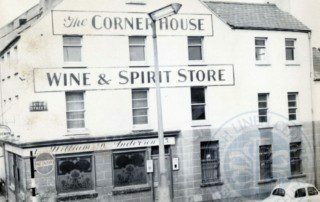 Feel free to share them with your friends, and if you have any memories then let us know!